Hi! 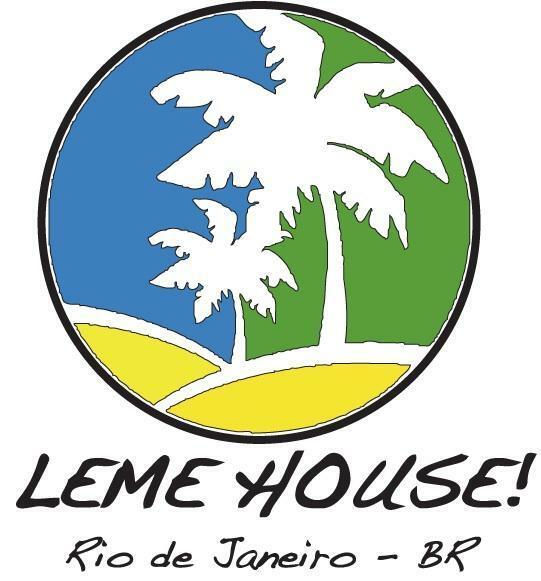 we are a new place to stay in Rio. Our house is divided in apartments with its own bathroom. We also provide a fridge in each room. Some rooms have private kitchen. Eating in restaurants all the time could be really expensive in Rio. We provide laundry service too if you need it. You will find good Wi Fi signal and you can also enjoy local tv if you like. There is also a common area with a barbecue grill and some bench to chill and meet other people. 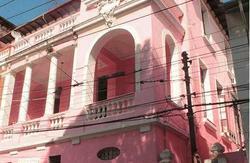 We offer an apartment for the price of a hostel ! Book now!! Room with fridge, microwave, tv, fan, and wifi. 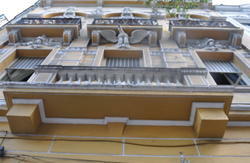 Our beds have good quality mattress, and some rooms has a small balcony. 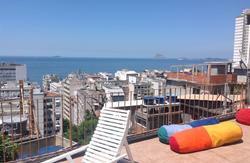 Our house is near the beach, bus, subway, tourist spots such as sugar loaf and Lapa. BOOK NOW! Ladeira Ari Barros 36, Leme, Rio de Janeiro, RJ. google maps will find us easily. Note that numbers in Brazil are not well ordered so take a look at a map before you arrive. You can arrange pick ups, and drops with us too. In case you get lost, you can always e mail or contact us, Notice that if you dial from a local phone or cell 90 90 in front of our contact number you call for free so you can ask for a local phone. Brazilians are friendly and ready to help. A nice spot to have it as a reference to find our property is the Futboll (soccer) arena called FAETEC. You can also ask for locals for Beto´s house or just say you wanna meet the Argentinian guy. People know us. We will be waiting for you !